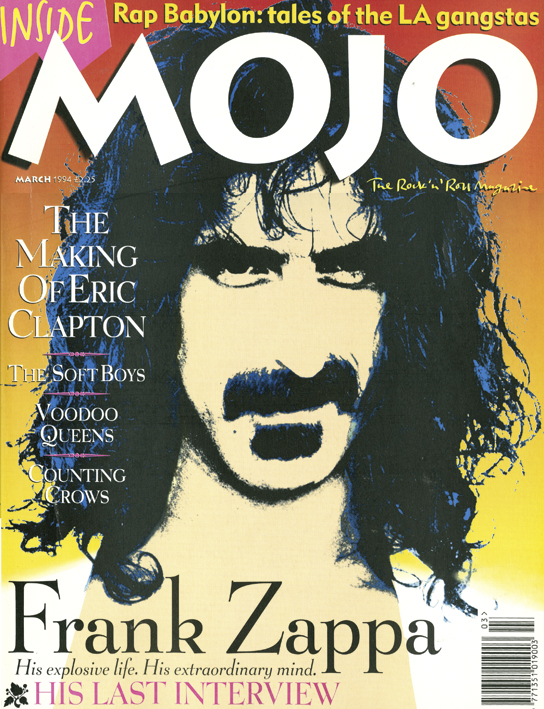 The Voodoo Queens were a big-ish enough deal at the time of Mojo #004 that their name adorns the cover. Along with an interview, there was a lengthy review about their one and only album – Chocolate Revenge. 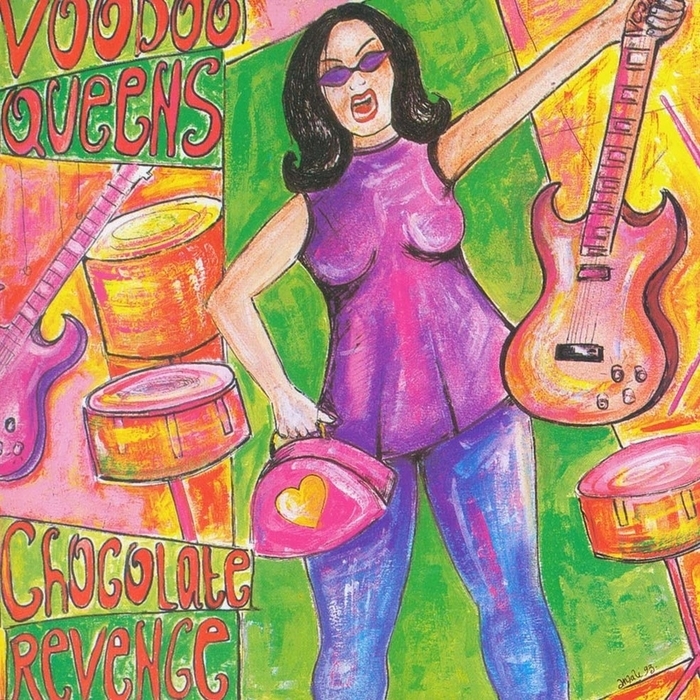 There were two distinguishing things about Voodoo Queens – their riot grrrl energy and sound, as well as South Asian background of lead singer Anjali Bhatia, as well as the ethnic backgrounds of the others. Along with the emerging Cornershop, the critic world started to wonder if there was a scene coming along. Fear not, as the Strokes came along and that was that. On the back of some fun singles (‘Supermodel Superficial’) and some making fun of Keanu Reeves, there was some anticipation for the band’s debut record. The result was a slightly over produced record that is not very riot grrrl. A lot of things that probably got A&R’d to be potential hit singles. It sounds anonymously 90s. There are some fun moments – and they are the silly ones. ‘I’m Not Bitter – I Just Want To Kill You‘ or ‘You’re Dumped‘, are as silly as the titles suggest. Big fat guitars make them even sillier. But then there’s ‘Neptune‘, which sounds like Pavement, or ‘Face Ache‘, which is so one note that it seems almost incompetent. It’s a little all over the place. Luckily, the album ends with a brace of great pop songs. ‘Shopping Girl Maniac‘, ‘Chocolate Eyes‘ and ‘My Favourite Hand Bag‘ show a band just having fun, but writing catchy songs. ‘My Favourite Hand Bag‘ in particular seems to merge it all together, and the best track on here. It’s more teen garage rock than the teeth of riot grrrl and maybe their fans turned on them. Regardless, the album didn’t really do anything, none of the songs got away, and the band broke up soon after. A shame as there is a lot of interesting things about the band and on the record. There’s definitely a fun girl power on show here that would be watered down a few years later. Some cool guitar playing all over the record. But it’s not raw or daring enough to be indie, and to weird for the pop charts.